It’s Thursday and we are BACK with the ratings of your favourite television shows. The pecking order of the General Entertainment Channels (GECs) hasn’t changed in week 21. Just like previous week Zee TV and Star Plus have retained the number one and two spots respectively. 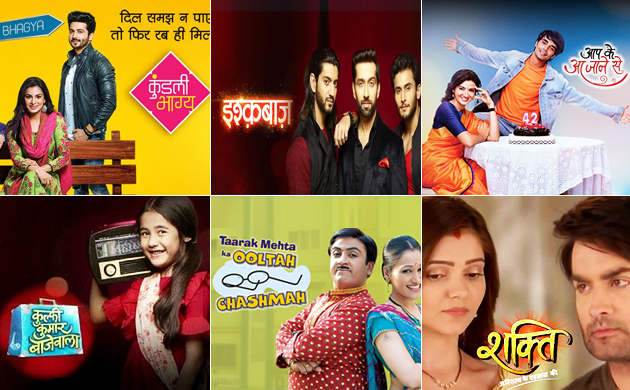 Colors TV, Sony SAB and Star Bharat have secured the respective third, fourth and fifth positions. Sony Entertainment, which is gearing up for the launch of Salman Khan’s Dus Ka Dum 3 is placed at number sixth. Without further ado, let’s have a look at the top ten shows of the week. Zee TV’s popular drama Kundali Bhagya is enjoying a glorious run on the small screen and even IPL 2018 couldn’t hamper its ratings. The Dheeraj Dhoopar and Shraddha Arya has once again bagged the numero uno spot in the current week. 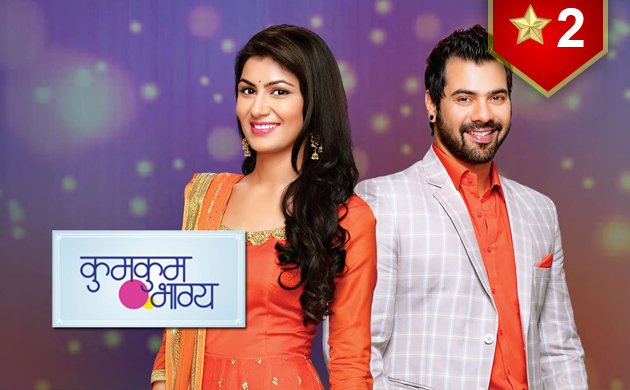 Another Zee TV daily, Kumkum Bhagya has done extremely well this week. The show from the stable of Ekta Kapoor has secured the second spot on the back of dramatic and gripping episodes. Fans are simply loving the new avatars of Shabbir Ahluwalia and Sriti Jha after the leap. 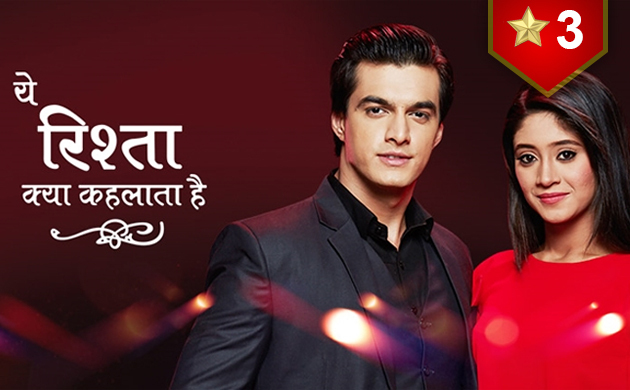 Yeh Rishta Kya Kehlata Hai has jumped one place to take the third spot in the latest set of ratings. The makers of the daily soap have refreshed the storyline and the results are already reflecting in the massive TRP ratings. The show stars Mohsin Khan and Shivangi Joshi as Kartik and Naira respectively. 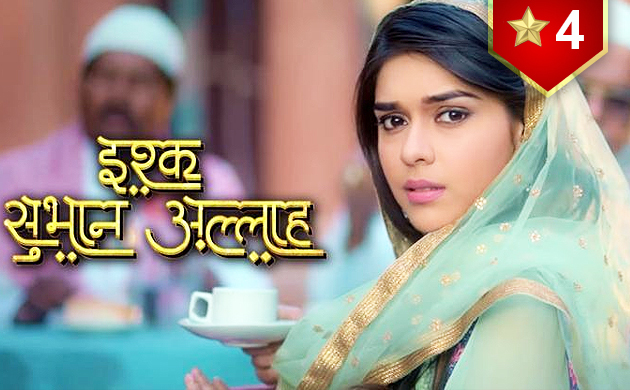 Zee Tv’s social drama Ishq Subhan Allah has bagged the fourth spot in week 21. The popular show starring Adnan Khan and Eisha Singh has won the hearts of the audience with its simply but unique storyline. 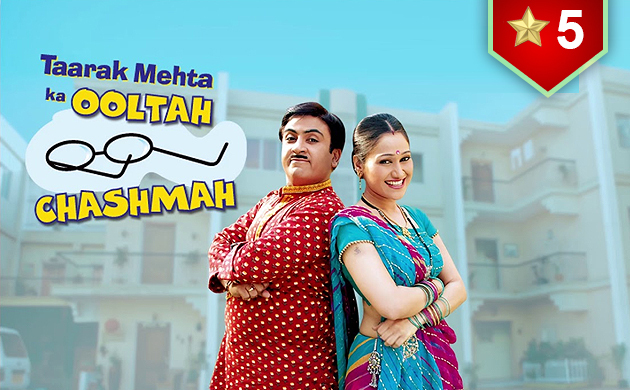 Sony SAB’s Taarak Mehta Ka Ooltah Chashmah has seen a rise in its ranking in week 21. The popular sitcom has made a splashing comeback in the top five shows list. Grapevines have been buzzing with the rumours that Disha Vakani would make a comeback to the show soon. Fans have been waiting to see Dayaben since a long time and her return could set the TRP charts on fire. Colors TV’s popular daily soap Shakti-Astitva Ke Ehsaas Ki has managed to keep the viewers hooked on to their television sets with its drama-packed episodes. 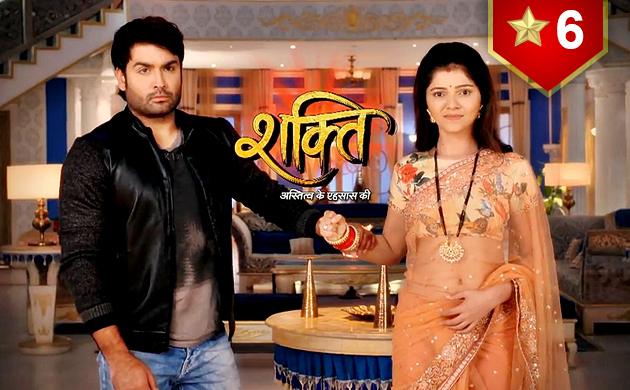 The social drama starring Rubina Dilaik and Vivian Dsena has secured the number six spot in week 21. 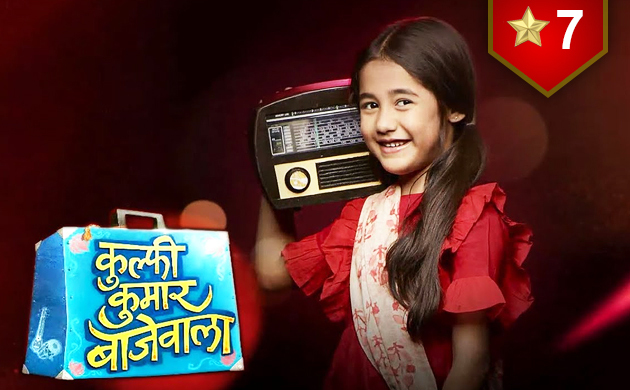 Kulfi Kumar Bajewala has won millions of hearts with its different storyline and impeccable performances of the lead actors. The Akriti Sharma and Mohit Malik starrer has secured the seventh position in the latest set of ratings. A big shout to the entire team for trying something new. 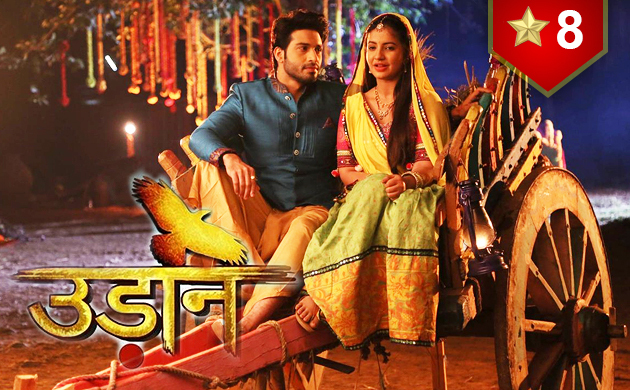 Colors’ social drama Udaan is one of the most loved shows on the small screen. The Meera Deosthale and Vijayendra Kumeria has taken up social issues from time to time and this is what makes the show different from others. Udaan has taken the number eight spot in the current week. 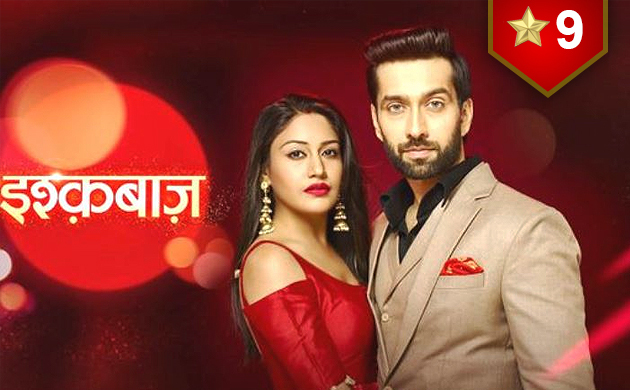 Star Plus' Ishqbaaaz has made a GRAND comeback in the list of top ten shows.The popular romantic drama which stars Nakuul Mehta, Surbhi Chandna, Kunal Jaisingh, Shrenu Pareikh and Leenesh Mattoo has bagged the ninth spot. Suhasi Dhami and Karan Jotwani starrer Aapke Aa Jane Se has entered the list of top-rated shows for the very first time. The show despite getting stiff competition from Yeh Hai Mohabbatein at the late night slot, managed to get good TRP ratings.